Now up in Florence, Italy through February 12, 2011: a number of waxes and preparations from the amazing and elusive museum of the Institute of Pathological Anatomy; See images and video tour above to get a sense of what this collection has to offer. For those visiting or living in Florence, only a short time is left to experience one of the most unique and wonderful exhibits for those interested in either the art of wax modeling or the science of medical-surgical pathology practiced in the 1800s. 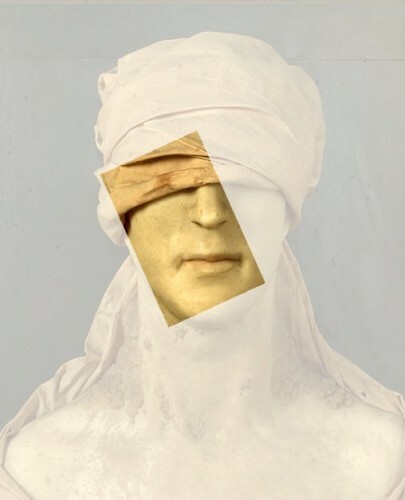 The free exhibit, called Oltre il Corpo, L’uomo (Besides the Body, the Man), will end February 12, 2011. The Pathology Museum was created in 1824 at the hospital of Santa Maria Nuova, built in 1288 by the father of Dante’s muse Beatrice. It wasn’t until 1742 when there was a move to create a medical academy to formalize the sharing of information among doctors and scientists. Due to the difficulty of ensuring correct conservation of the pathological materials, it was decided to have some duplicates fabricated in wax. The Museum’s model-makers studied the techniques practiced in the other wax-modeling laboratory in Florence, La Specola. 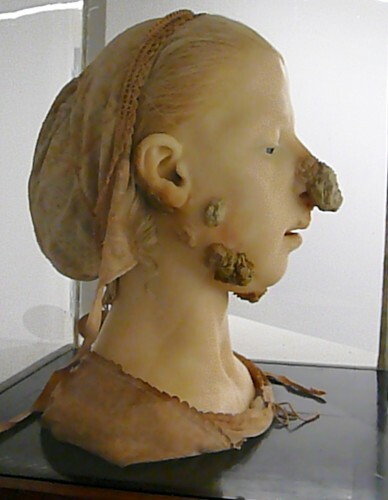 Surprisingly realistic models were fabricated, providing a fascinating glimpse of the major pathologies in the 19th century. The collection of anatomical wax figures includes numerous wax reproductions, mainly the work of Giuseppe Ricci, Luigi Calamai and Egisto Tortori. Click here to read the full story and see more images. Images and video above drawn from the Tuscan Traveler website.